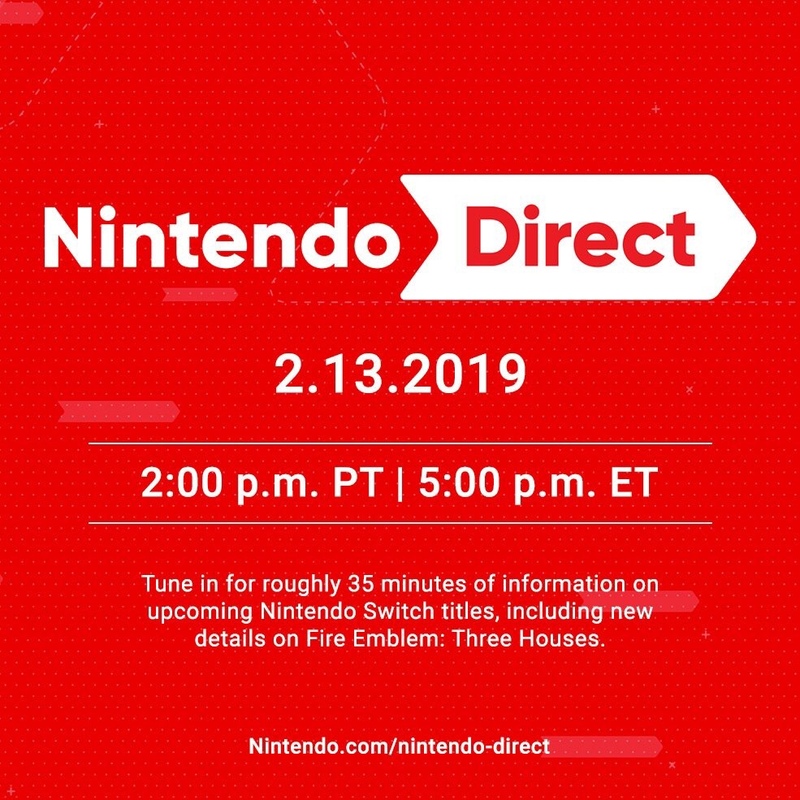 With the Nintendo Direct going live in less than an hour, our team at Miketendo64 is excited to see what Nintendo has in store for us. We asked ten members of our team what they’d like to see at the direct, these are our answers. To start off our speculations, we asked our team what are two games they expect to show up guaranteed at the direct. Next off we asked our team that if there could be any game on the Switch that would seem “impossible” to arrive at the console, what game would you like to have? The comments were very mixed, nobody wanted the same game as the other. From our responses, we heard titles like Overwatch, Apex Legends, CyberPunk 2077, Fallout 4, Red Dead Redemption 2 and GTA 5. The Nintendo Switch is known for porting many games from various generations of consoles, especially the Wii U, onto its own console. To that end, we asked our team what game would they like to see ported onto the console. Just like the previous question, most responses where mixed. We did see however some common names in the mix. Some titles included Pikmin 3, The Wonderful 101, Metroid Prime Trilogy, and a Kingdom Hearts Collection. Others named an Assassins Creed 3 port, the Spyro Reignited Trilogy and Super Mario 3D Land. Moreover, we asked our team if they expected any indie titles to be shown during the Nintendo Direct, most of everyone said they don’t expect indies to show up. Furthermore, we asked if there would be any DLC characters shown for Super Smash Ultimate at the end of the Direct, surprisingly enough everyone’s response was different . Some responses include Sora from Kingdom Hearts, Endrick from Dragon Quest,, Rayman from his own franchise, and Banjo Kazooie. Last but not least, we asked what third party games would they liked to see featured in the upcoming direct. The responses where different ranging from Kingdom Heart 3, Saints Rows to games like DQ Builders 2 and Apex Legends. And with that, we conclude our speculations and opinions. Only a few minutes remain until the Nintendo Direct, and we’re excited to see what’s in store. Special thanks to everyone in our team who took their time to answer our questions. Thanks to Isjina, Switch Nindies, Thom, Jonathan, Jack, Ali, SodaMancer, Daryl, Rooari, and Luke for participating.